As (senior) manager Strategy, Technology & Alliances you are working with c-level clients, strategic alliance partners and KPMG professionals to drive business outcomes. The role includes. 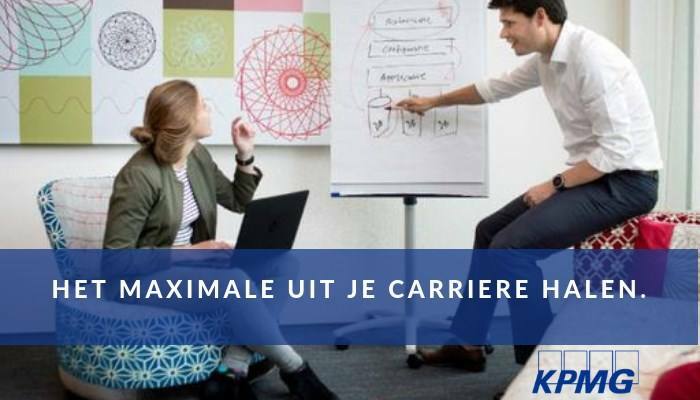 Please send your application for Strategy, Technology & Alliances (Senior) Manager at KPMG in Amstelveen including your CV via our website.